According to the investigation report of the United Nations Energy Agency, photovoltaic building integration will become the market hot spot of urban building energy efficiency in twenty-first Century. Solar energy construction industry will be one of the most important emerging industries in twenty-first Century. BIPV, Building Integrated PV, is the integration of photovoltaic architecture. PV is Photovoltaic. BIPV technology is a technology that integrates solar power (photovoltaic) products into buildings. Photovoltaic Architecture - BIPV is different from the form of the photovoltaic system attached to the building (BAPV:Building Attached PV). In the modern society, people's pursuit of the comfortable building environment is getting higher and higher, which leads to the increasing energy consumption of building heating and air conditioning. In developed countries, building energy has already accounted for 30% - 40% of the total energy consumption of the country, which has formed a certain restriction on the economic development. 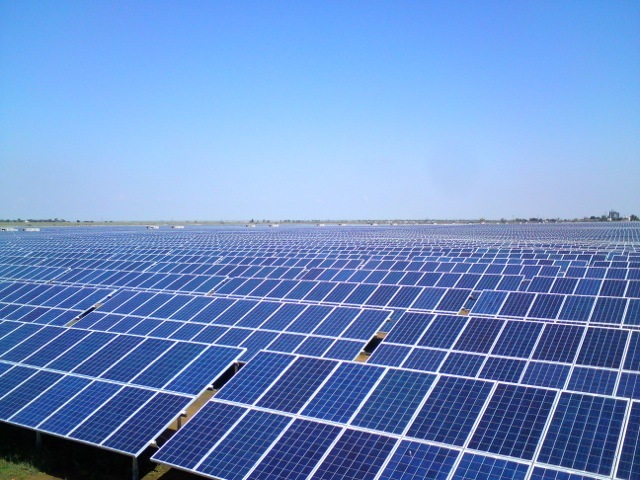 The combination of solar energy with the building envelope, the installation of solar power on the surface of the device in the building structure to provide power, can not only expand the production of clean energy, and does not occupy the city ground space, has been adopted by more and more countries. 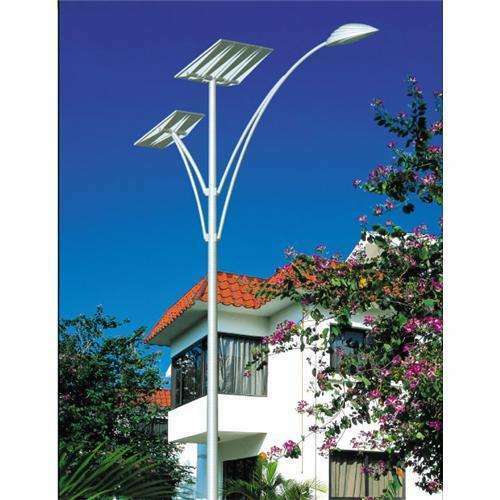 Solar street lights, that is, on the basis of lighting, using a new supply of solar energy only. 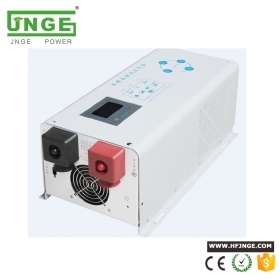 But want to adopt the new energy supply, solar panels, batteries, solar charge controller, these components are essential. As we all know, the more simple things, the less failure, and solar street lights are more than three key components, the failure of light than the average will be more. 1. the whole light is not bright Solar street light is used for outdoor lighting, so it will often encounter high temperature and rainy, cold weather and other environments, and solar street light controller is usually installed in the light pole, easily lead to water short to the controller. First of all, observe if there is rust on the controller's terminal. If so, the controller may be damaged, no need to measure the battery voltage. 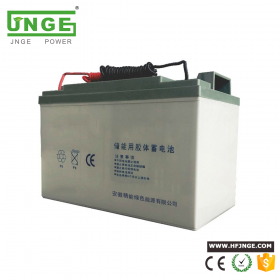 If the voltage of the battery is less than 10.8V, the battery will not be charged. Need to change new one. Re-check solar panel under this working conditions whether the voltage and current has output. If not, that means the solar panel is damaged, need to replace. 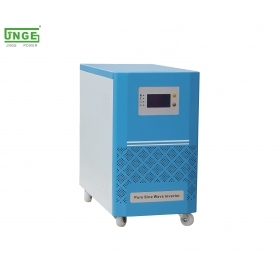 2, lamp flashing This failure may be due to poor line contact, battery power loss, a serious decline in storage capacity, if the line is no problem, the need to replace the battery. 3, light a short time If the rainy days duration is short. 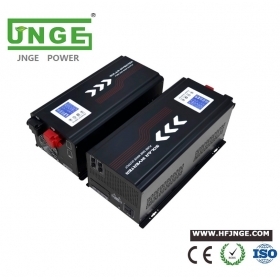 Storage capacity is generally decreased battery, storage battery caused by insufficient electricity. Replace the battery can be. 4, solar lights incomplete light Now a lot of solar street lamp adopt dot-matrix LED light source, in addition to the quality of LED light source itself, there are some lamp bead Weld will cause this situation. The solution is to replace the corresponding lamp beads, welded firmly or replace the entire lamp head. If the location of the installation of the sun's lack of light, make the overall configuration of the lamp unreasonable, can easily lead to serious shorten the life of solar street lights. Should choose the strong sunlight environment to install, reasonable allocation of solar street light system.